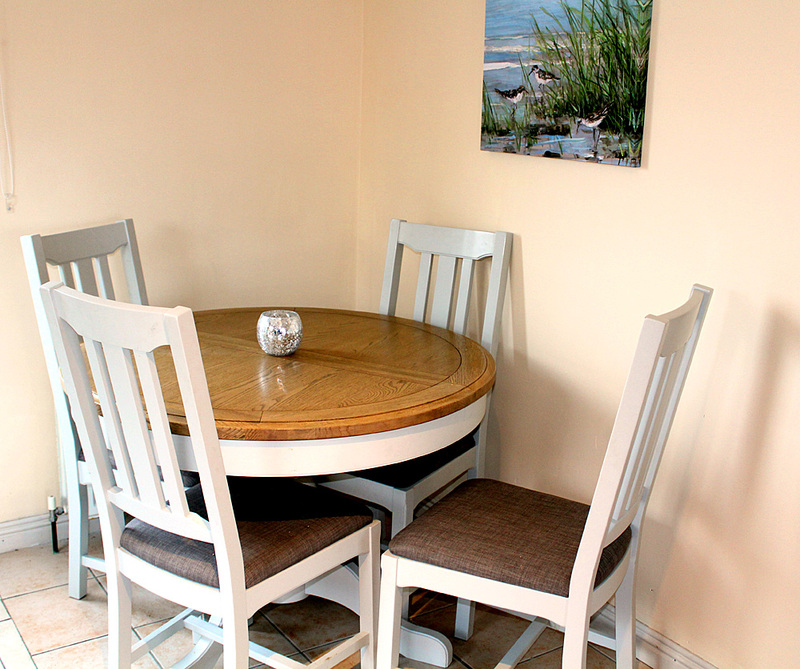 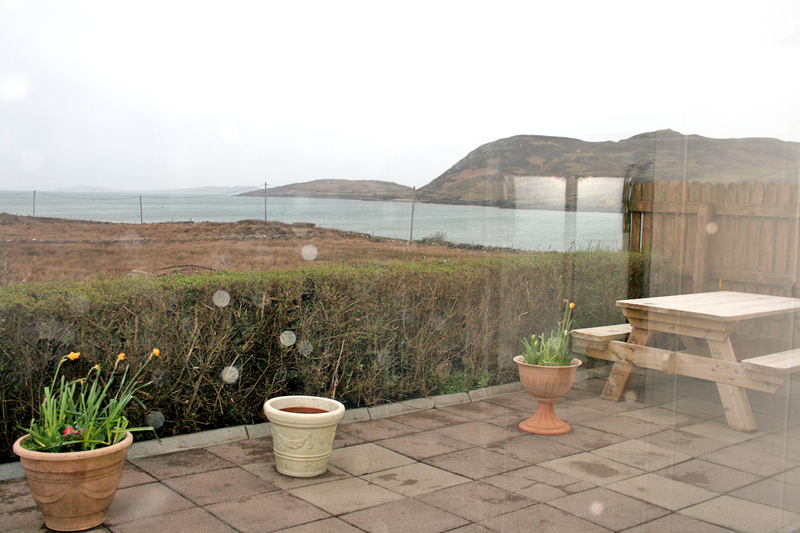 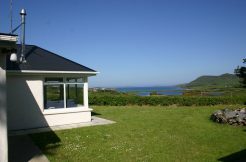 Cleggan Beach Cottage stands next to Atlantic lodge, it has its own parking and patio doors lead out to a private garden area with views out towards Cleggan Head and the harbour, and is a great spot to watch the sunset. 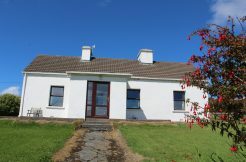 Well maintained gardens with a hen run for your enjoyment. 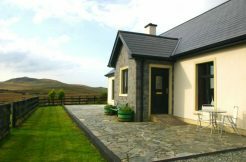 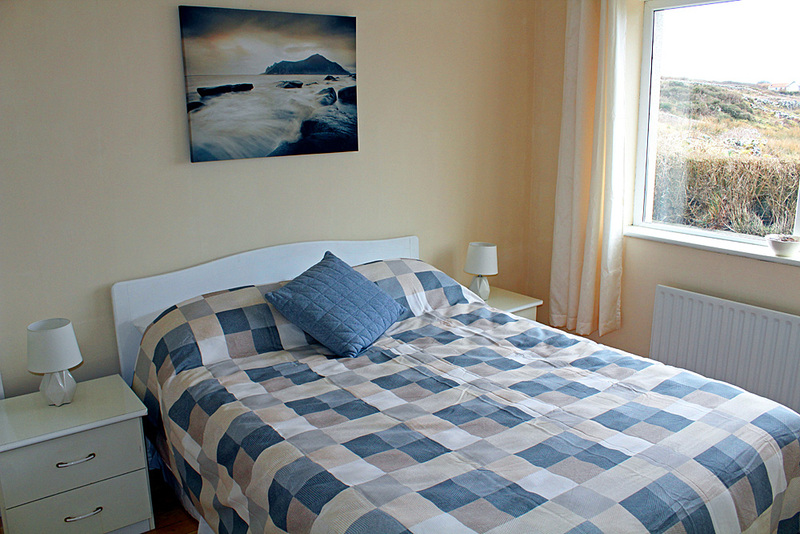 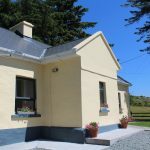 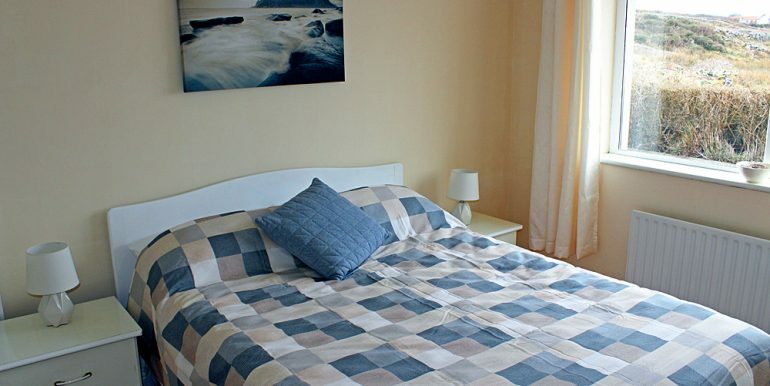 The great advantage to staying in this property is its location which is walking distance to the village, right next to the beach and on the well known Wild Atlantic Way. 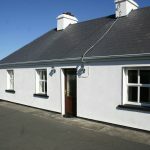 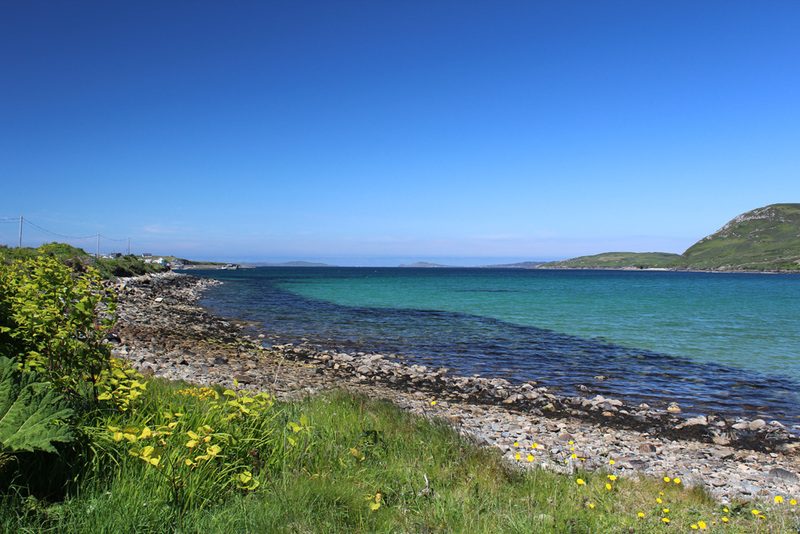 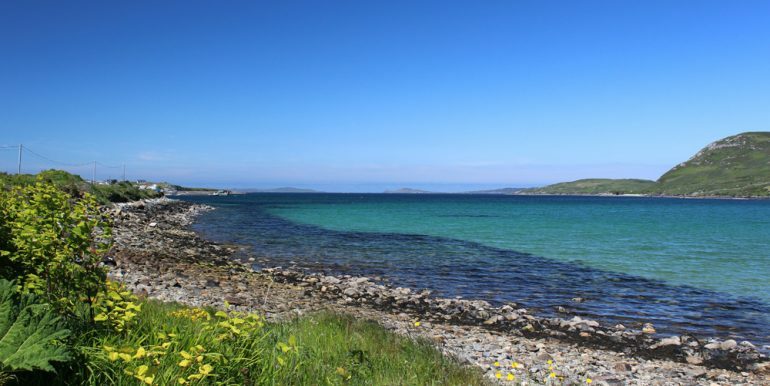 The village offers 4 pubs restaurants riding stables and the ferry to Inish Boffin so it would be great if you wanted a couple of days on the mainland before heading off to the Island of Boffin for a few days. 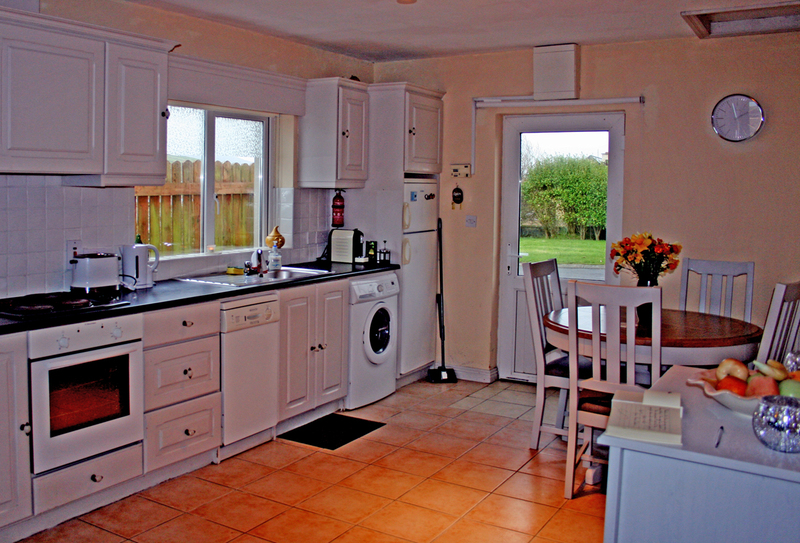 Inside: Enter straight into open plan kitchen diner sitting room area. 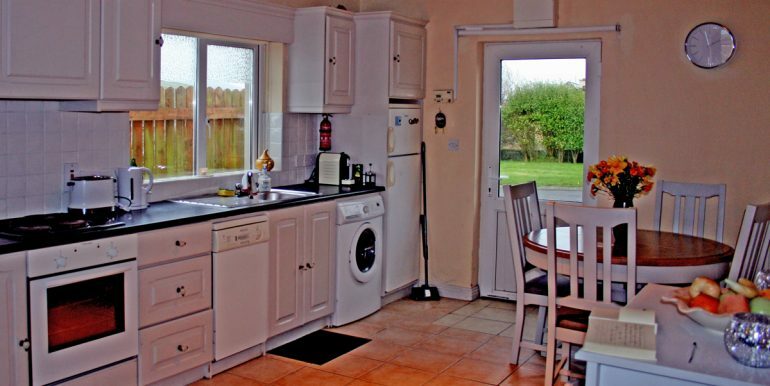 The kitchen has everything you need for your stay. 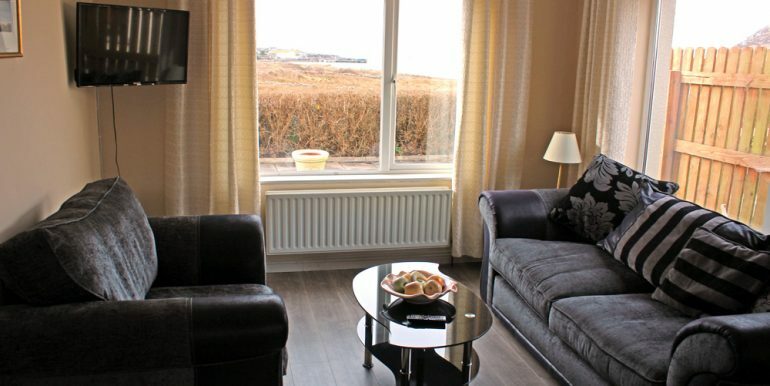 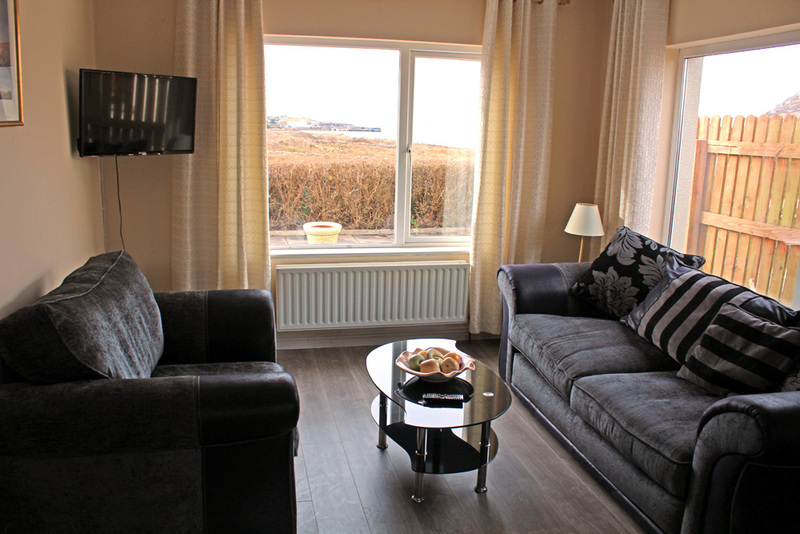 Sitting room area has views over a patio and towards the Bay and comfortable chairs to relax in.There is a T.V with “Saorview”. 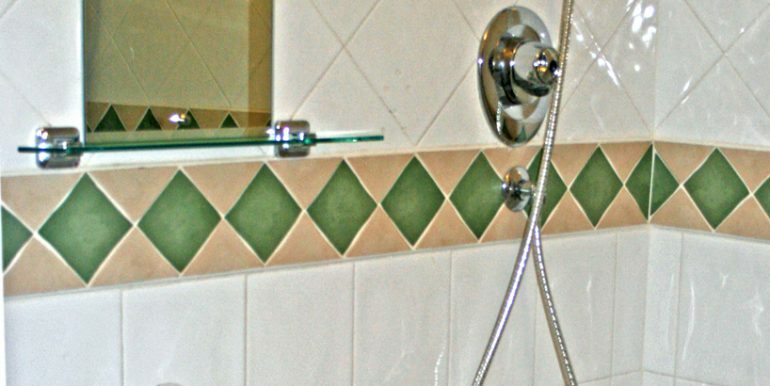 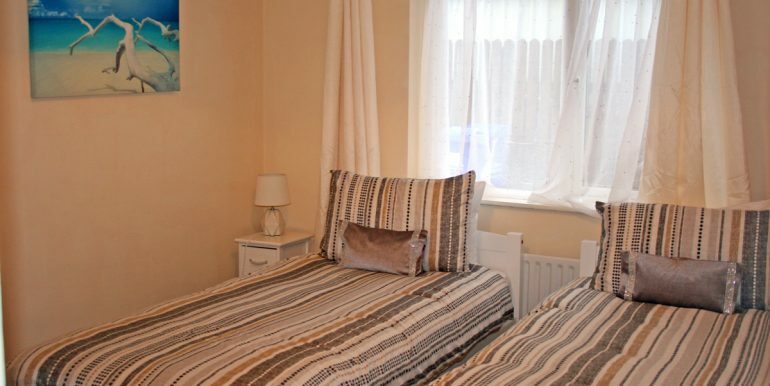 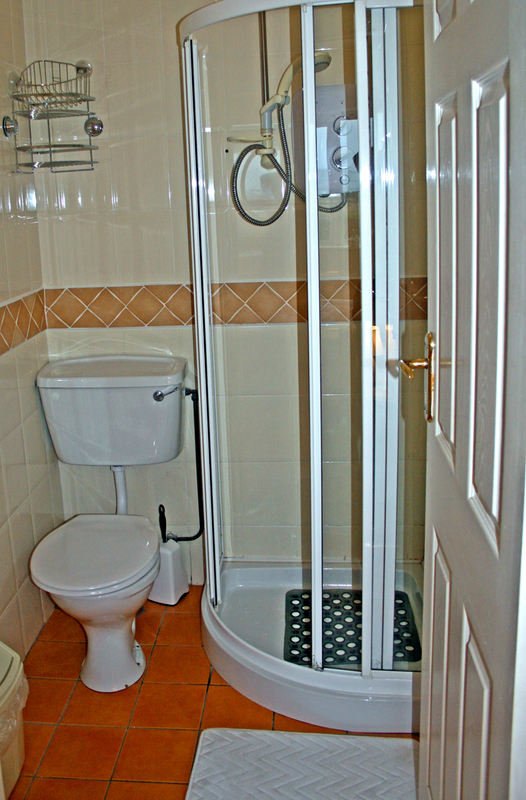 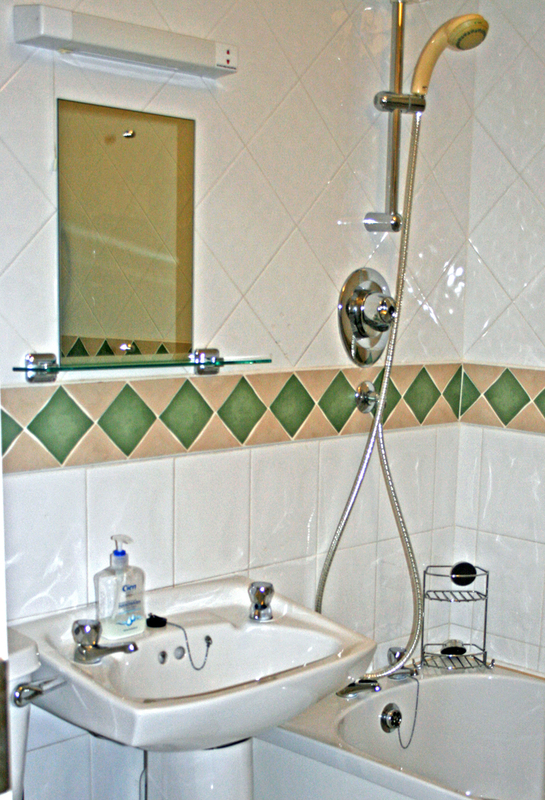 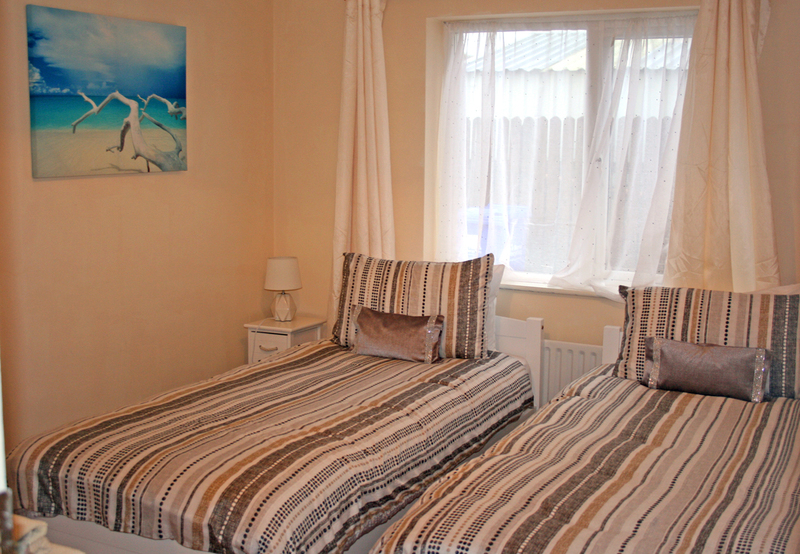 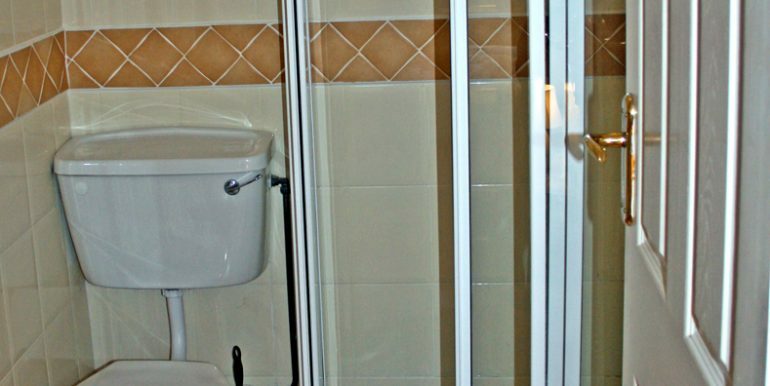 There is one twin room and a double ensuite and separate bathroom with shower over the bath. 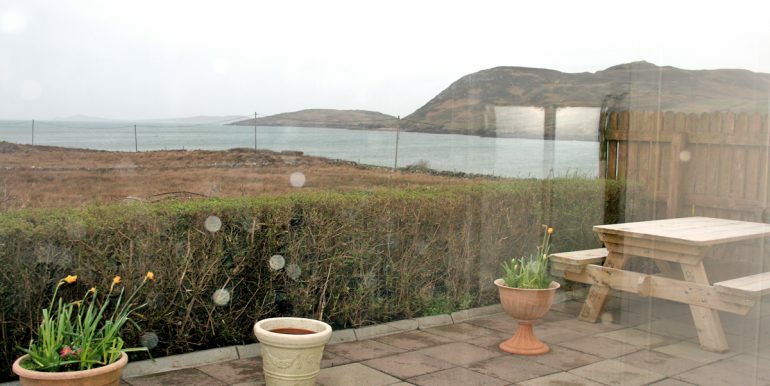 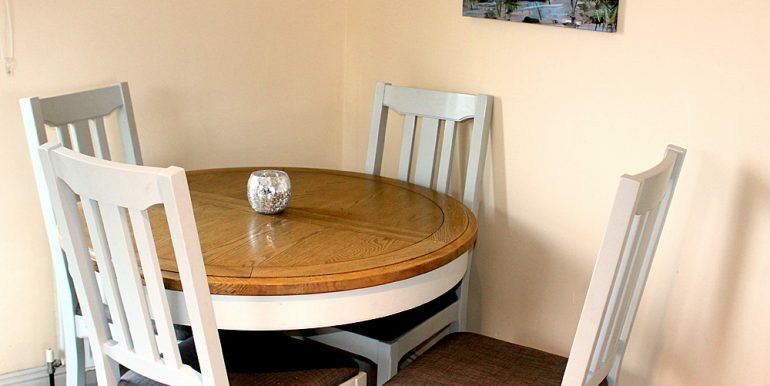 This property is a great price per night based on 4 people sharing.